When Is It Right to Die? 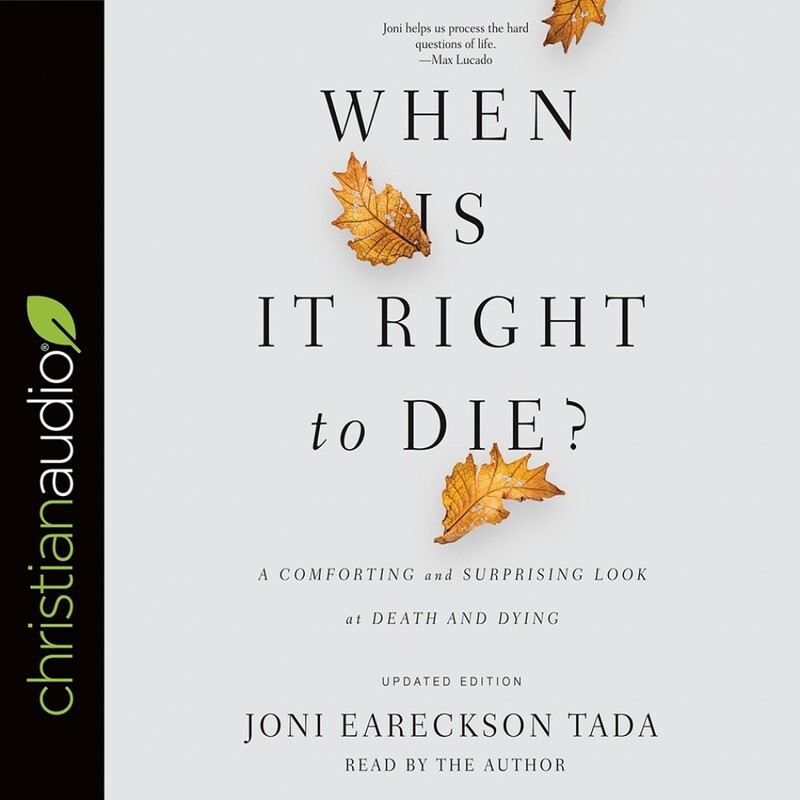 | Joni Eareckson Tada | Audiobook Download - Christian audiobooks. Try us free. When Is It Right to Die tells the stories of families who have wrestled with end-of-life questions and found that death with dignity does not necessarily mean three grams of Phenobarbital in the veins. Behind every right-to-die situation is a family. A family like yours. In her warm, personal way, Joni takes the reader into the lives of families and lets them speak about assisted suicide. What they say is surprising.